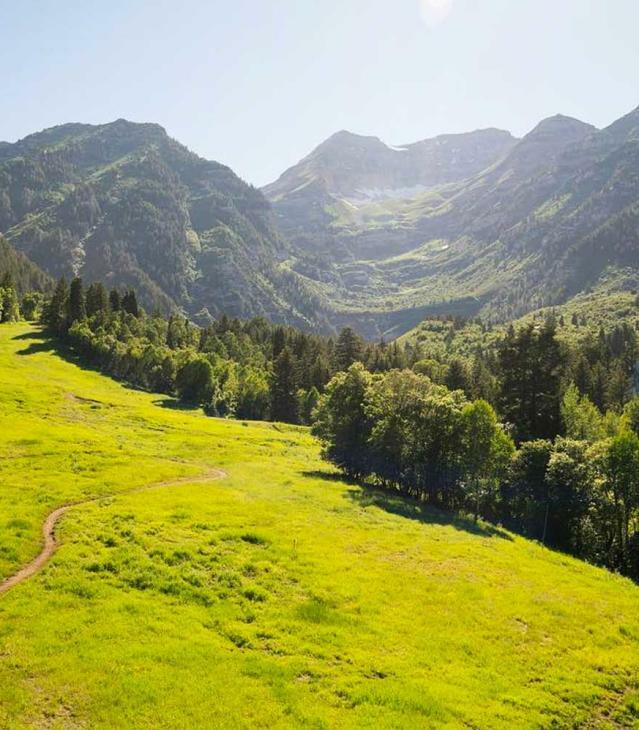 There are a few things we really love here in Utah Valley, and one of them is our local restaurants and farms. We really love it when the two come together. 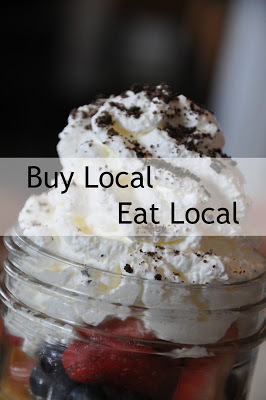 Many of our local restaurants are members of Buy Local First Utah, a non-profit with the mission to "empower a movement to recognize the value and vitality of locally owned, independent businesses to our communities and our economy." Here&apos;s a list of those restaurants. Take some time to stop by and support these locals. Zen Drinks-A drive-thru/walk up beverage hut. Get a latte or hot chocolate with hand-steamed milk. In the summer they also serve cold drinks and snowcaps. Tommy&apos;s Burgers-They feature chili cheese burgers, homemade chili made from scratch can you get better than that? They also have hot dogs Chicago style. Their buns are baked every morning. Communal Restaurant-This is a restaurant that understands being part of a community carries responsibility. They build partnerships with local farmers, purveyors and artisans. And their food is amazing. 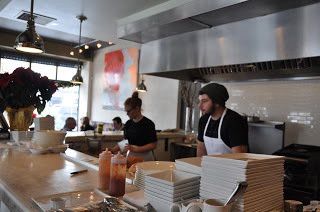 Not only are they open for lunch and dinner, but they also do a special Saturday brunch. Read full review here. Guru&apos;s Cafe-They have a wide array of delicious dishes, but they also have great live local bands and karaoke every week. Remember you have to try their sweet potato fries. They&apos;re open for breakfast Monday-Friday. 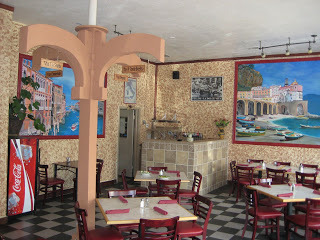 La Dolce Vita Ristorante Italiano-This restaurant is family owned and operated. They serve the finest authentic dishes of Napoli (Naples) Italy. Some of there most popular dishes include calzones, pizza and gnocchi. They also have a great lunch special. Mountain West Burrito-Go to anyone of their locations to try a tasty burrito made from fresh, local and organic ingredients. 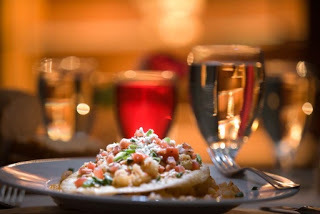 tortilla.bar-Mexican food with a gourmet twist. Try something new like the avocado taco with beets. Timpanogos Cafe-They are a coffee/ice cream shop located in Orem. A small, independently owned, family run shop. Get a Ice Cold Frappuccino or Prancer. Peace, Love and Java- Head down to Salem to enjoy this drive thru coffee shop. They use only organic, fair trade coffee. Located in Crisp&apos;s Grocery store parking lot. Flour Girls & Dough Boys Artisan Bakery & Cafe-The bakery is 100% from scratch with a complete line of European style artisan breads. They also offer wedding and specialty cakes with full catering capabilities. Not in the mood for backed goods? Try the homemade soups, fresh salads, and sandwiches made on their own artisan bread. Coffee Creations-They feature Star Mountain Roasters and have a huge variety of espresso drinks as well as hot chocolate, chai tea, fruit smoothies, and Italian sodas. Harvest Restaurant-Located at Thanksgiving Point they feature regional American cuisine with some Mediterranean influences. This restaurant is simple yet elegant and you can go out and explore the gardens when you are done.